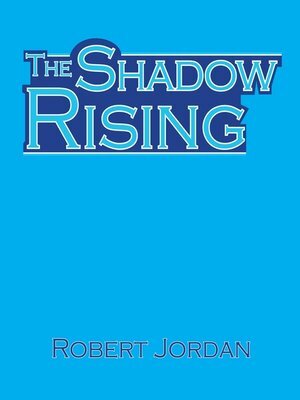 Robert Jordan weaves fantastic tales with the imaginative brilliance of J.R.R. Tolkien. In THE SHADOW RISING, the seals of Shayol Ghul have weakened, and the Dark One reaches out. The Shadow is rising to cover humankind. In Tar Valon, Min sees portents of hideous doom. In the Two Rivers, the Whitecloaks ride in pursuit of a man with golden eyes and the Dragon Reborn. Meanwhile, High Lady Suroth plots the return of the Seanchan armies to the mainland, and in the Stone of Tear, the Lord Dragon considers his next move. It will be something no one expects. For against the Shadow rising stands the Dragon Reborn.